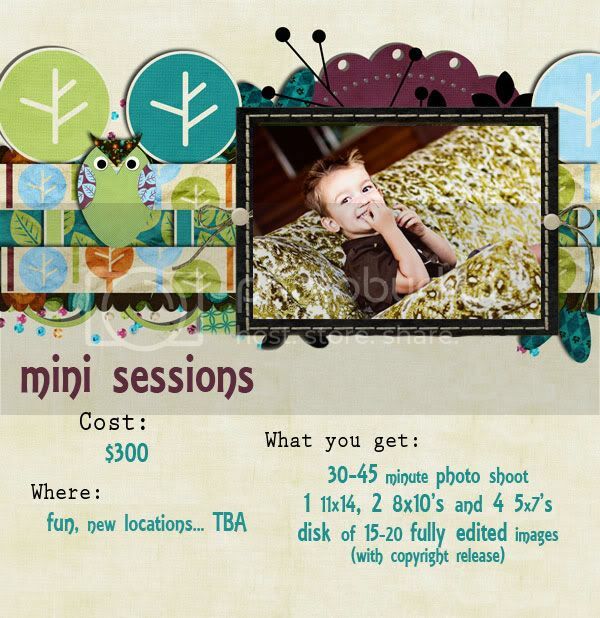 i’ve noticed some photographers that i really admire are offering “mini sessions”. they look fun and a great way to pass on some savings, so here it is. i feel like this is a good way for me to get a jumpstart on the holiday season.